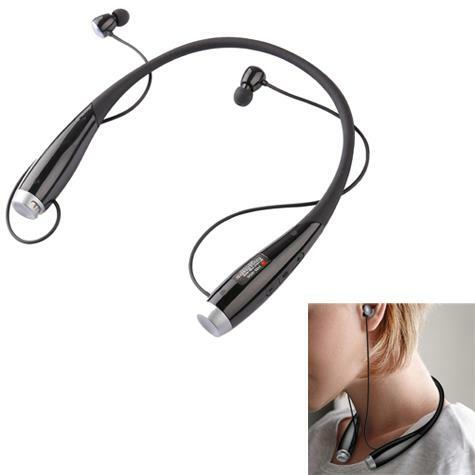 Free up your hands and ears, with this wearable speaker on your neck, you can enjoy music no matter you are doing housework indoor or walking dogs outdoor.one button to switch from headset mode to speaker mode. 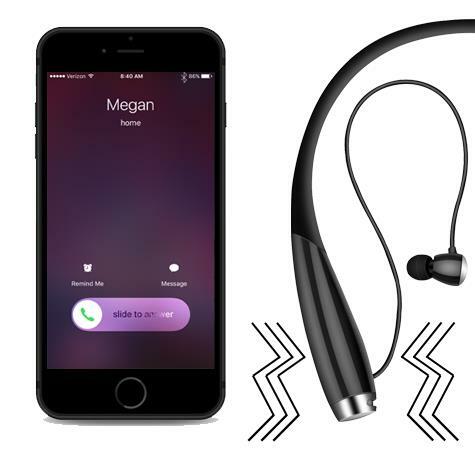 You can make calls, choose music tracks and switch listening to music with the hands-free capability, while allowing you to remain fully aware of your surroundings. 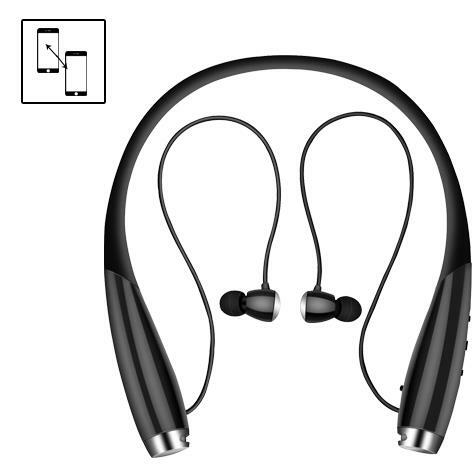 The wireless Bluetooth due to its flexibility design rest comfortably around your neck, super lightweight magnetic earbuds, proving you a tangled free comfortable wearing experience especially for long time use while decreasing the pressure of your ear and neck. 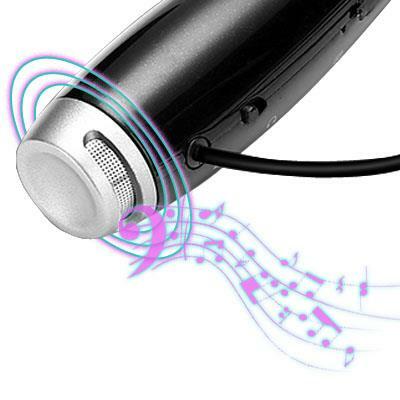 Connect two devices simultaneously to share the sound experience at same time and automatically connects after being paired successfully for the first time. 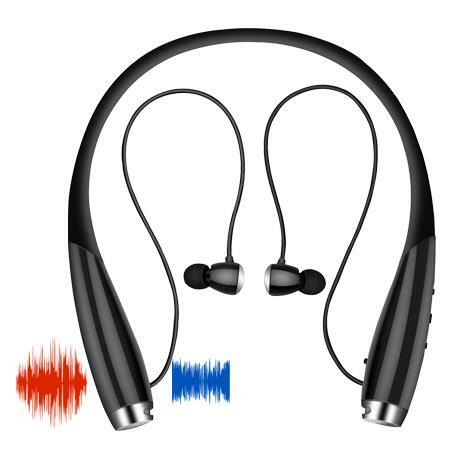 The vibrating call alert of headset and wearable neckband outer speaker vibration keeps you alert all the time and will not let you miss any call even in the noisy environment. 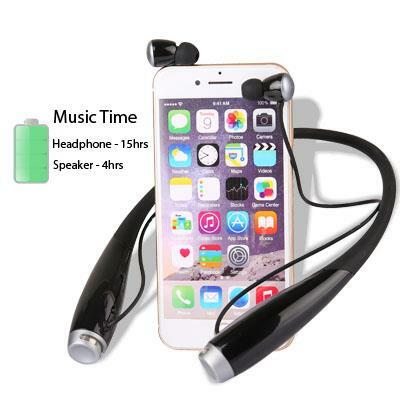 Built in 560mAh rechargeable lithium battery, offering 15 hours music time by earphone mode, 4.0 hours speaker play, 24 hours phone call, 300 hours standby, less than 3 hours charging. 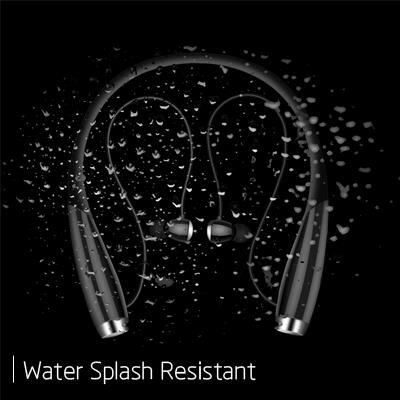 Bluetooth V5.0 and CVC 6.0 noise canceling and echo reduction technology assure crystal Hi-Fi stereo surround sound quality.Noise cancelling tech filters the outer noise and creates a pure environment with super bass clarity sound. The speaker is sweat and weather resistant, with an IPX4 rating. You can enjoy music when you go outside for sports such as walking, ride bicycle, climb mountain etc.